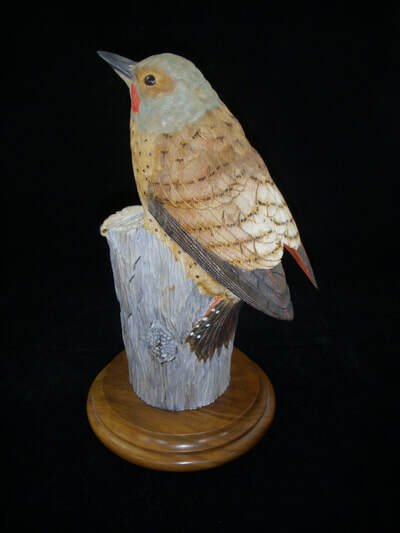 Ed Bennett is a Freeland artist specializing in detailed wood and bronze sculptures of northwest birds. He has been creating birds for over 25 years and has studied during this period of time with several nationally known bird carvers. 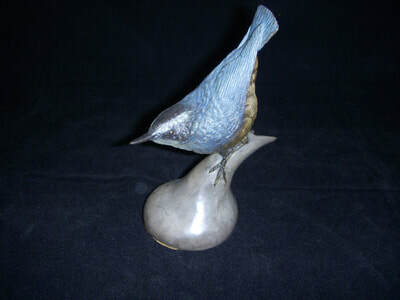 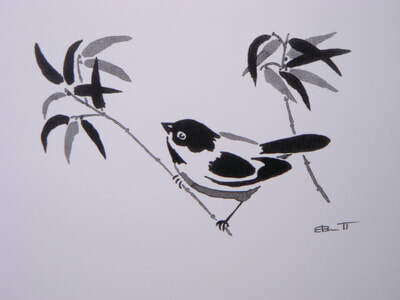 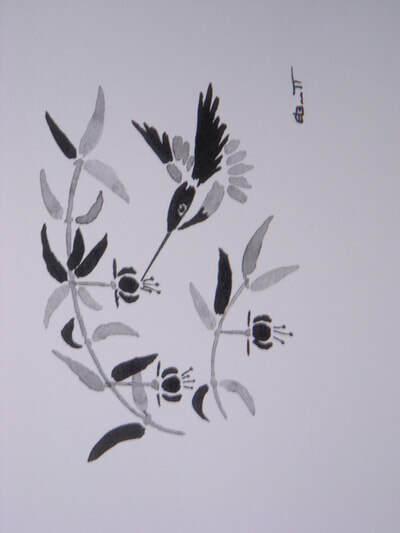 His birds are in several galleries in the northwest and make excellent gifts for any significant occasion. 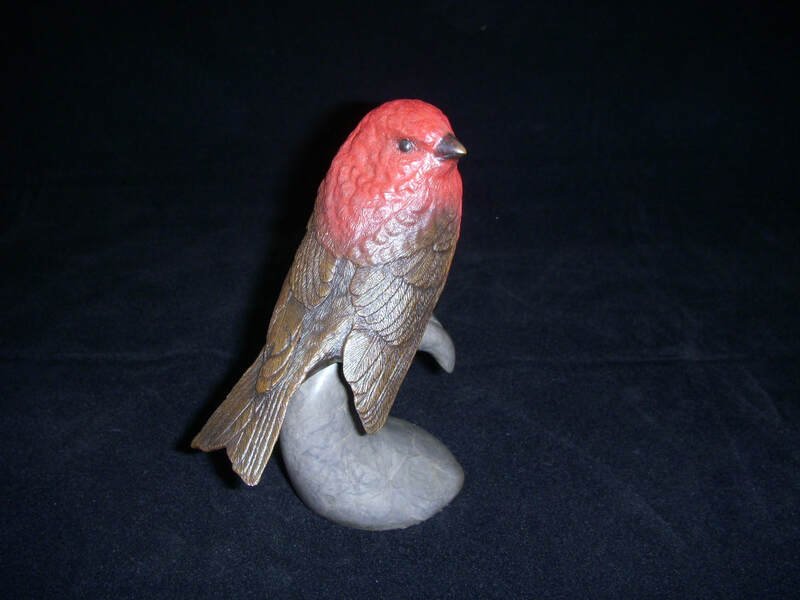 Recently he has been producing some larger pieces, although he tries to keep them the size that can be displayed on coffee tables or pedestal arrangements and can be moved between locations even though they are frequently done in bronze. 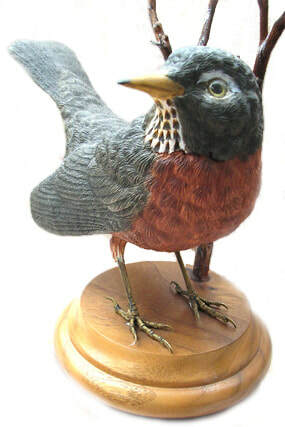 He has chosen to provide his birds in both wood and bronze because some buyers prefer the vivid, realistic colors that he uses on wood whereas others prefer the indefinite lasting qualities that bronze sculptures provide. 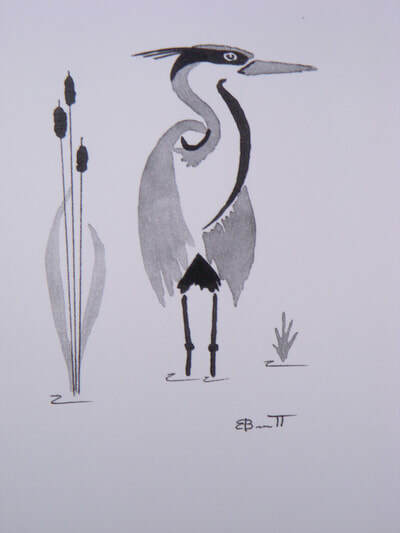 Larger birds include a Great Blue Heron. 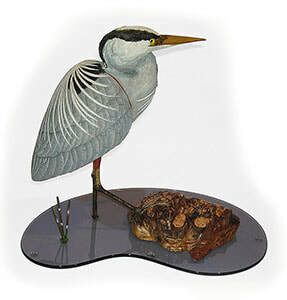 This carving displays the feather structure beneath the long thin feathers that cascade from the back of the heron. The heron is in a standing position amid marsh grass and shows the long supple neck and wonderful head and bill structure that is the most striking feature of this huge bird of the northwest. 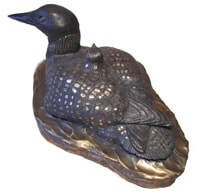 After the carving was completed, it was then cast in bronze. Another dramatic carving is an Owl with a full wingspread of 2 ½ feet. The piece is called “Returning Home” since the sculpture depicts an owl coming in for a landing as it returns to the nest. 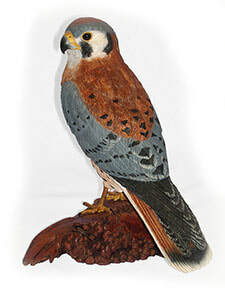 The original woodcarving was recently sold to a collector on the island. 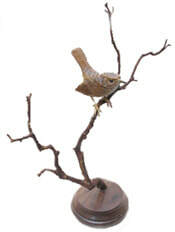 However, the owl was cast in bronze and is available in a limited edition to buyers. 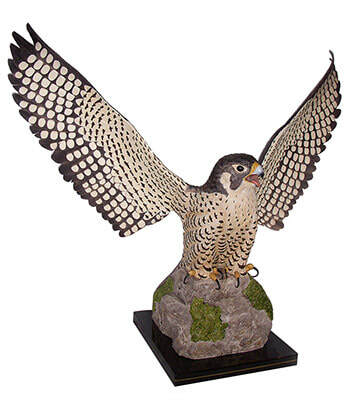 A carving of a life-size Coopers Hawk is also available in both the original wood carving and in bronze. 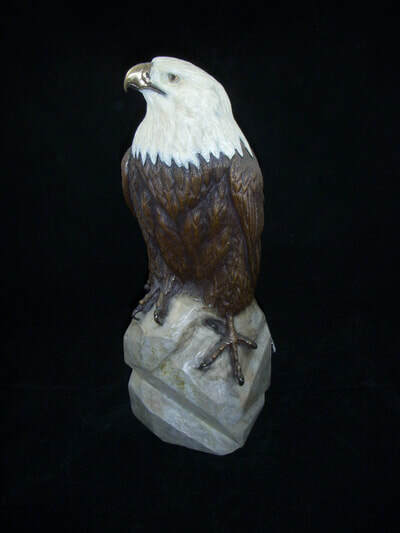 Ed spends a great deal of time doing research for his carvings at the University of Washington’s Dept. of Ornithology located on campus at the Burke Museum.